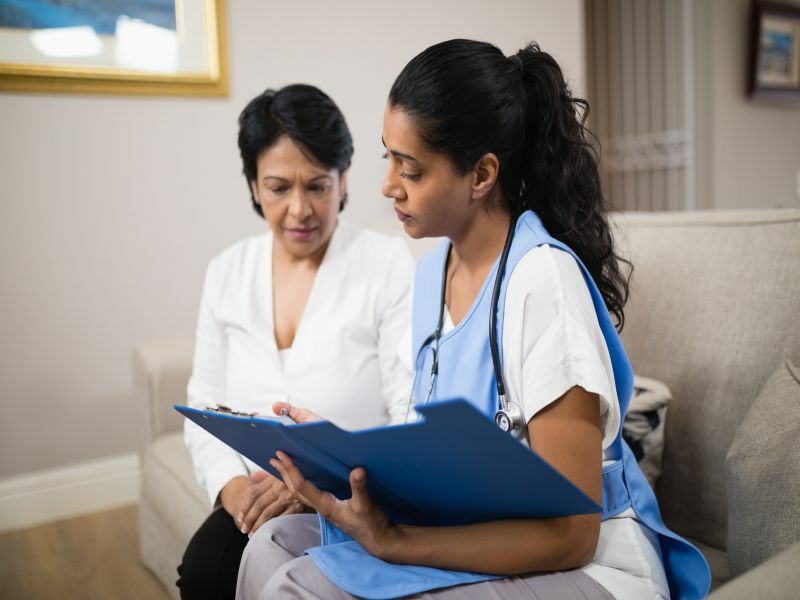 WEDNESDAY, Jan. 2, 2019 (HealthDay News) -- Don't wait until you get sick to see a doctor -- wellness visits for women can catch problems before they become serious, as well as make sure you're taking all the right steps for good health. Your personal medical history, such as any illnesses and/or surgeries you've had. Your family's health history, including illnesses your siblings, parents and grandparents have had. Prepare for the visit by also writing out a list of questions you want to ask. Depending on your goals, this might include: how to eat healthier and get in more exercise; steps to take before getting pregnant or a plan for birth control; and help for any emotional issues you're facing, like stress or anxiety. Bring paper and pen to take notes. Thanks to the Affordable Care Act (sometimes called "Obamacare"), many health plans include a yearly wellness exam at no charge, so there's no reason to put it off. You may be covered for a primary care visit as well as an ob-gyn visit, along with some screenings and types of counseling, such as a dietitian appointment. Contact your insurance provider for the specifics or visit HealthCare.gov.